The Williams Council is inviting all University of Oregon faculty, department heads and deans to nominate colleagues for this year's Williams Fellowships. The deadline for nominations if Monday, March 18. The Williams Council is a presidential advisory council that includes some of the university's best teaching faculty. Its fellows program recognizes faculty who have made outstanding contributions to undergraduate learning at the UO. Williams fellows each receive an award of $5,000 to support their teaching and their departments each receives an additional $5,000 to be used to affect the teaching and learning experiences of their undergraduate students. Each fellowship nomination should include a letter of nomination, two additional letters of support and the nominee's curriculum vitae. The Williams Fund website includes additional instructions for nominating potential Williams fellows. For other questions, contact Dave Hubin at hubin@uoregon.edu or 541-346-3036. 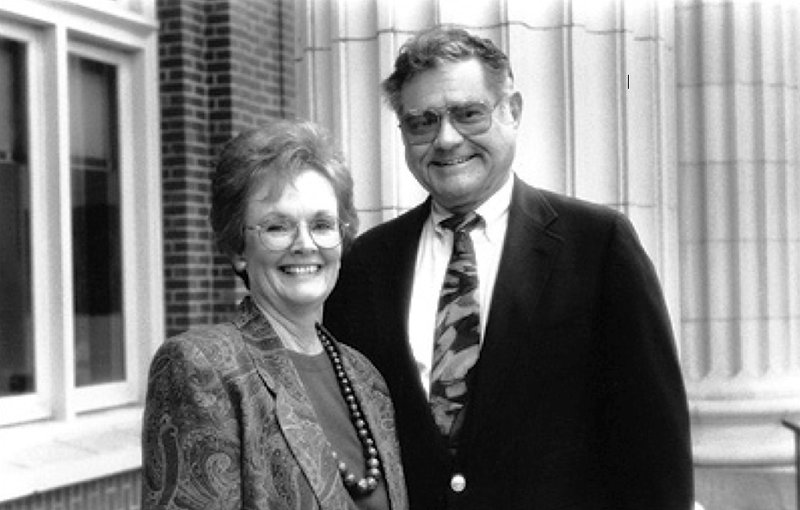 The Tom and Carol Williams Fund for Undergraduate Education was established to provide financial support for innovative ideas that contribute to the quality of the educational experience for undergraduate students at the University of Oregon.